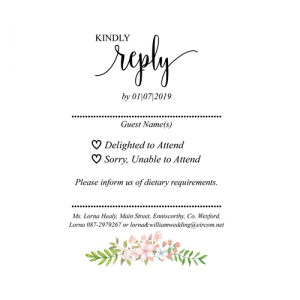 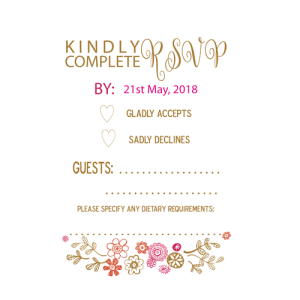 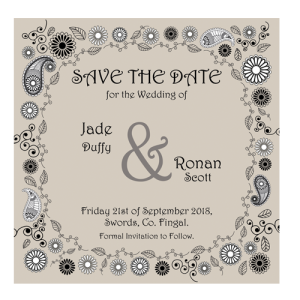 Order your wedding-invite-day today. 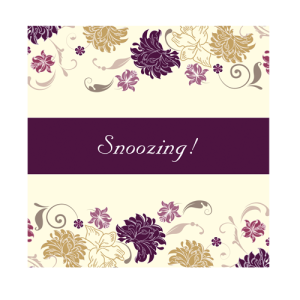 The beauty of our website is that it saves you time and money. 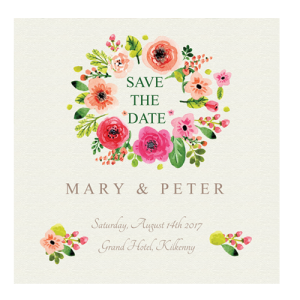 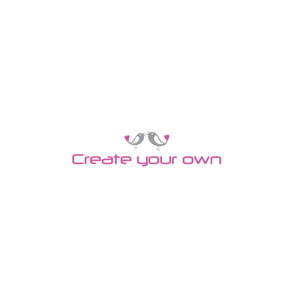 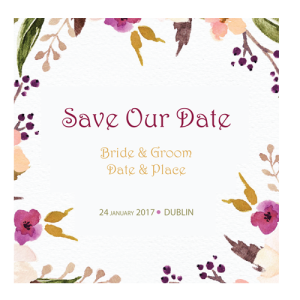 You choose your design, you personalise your chosen wedding design with your wedding information, order it and let us do the rest! 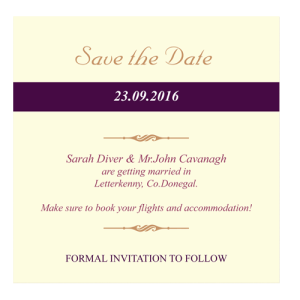 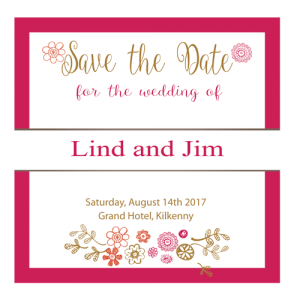 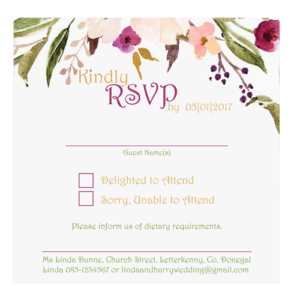 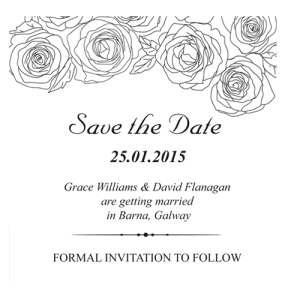 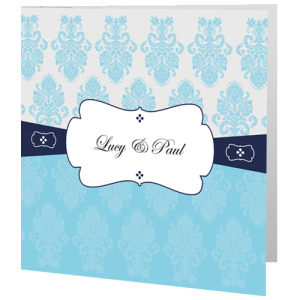 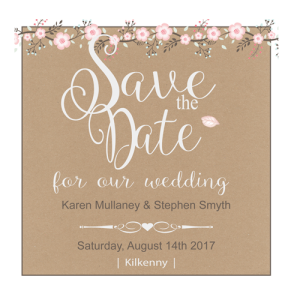 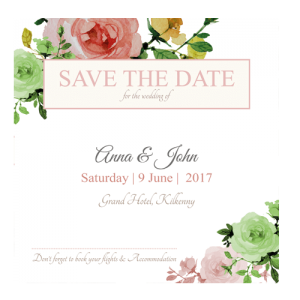 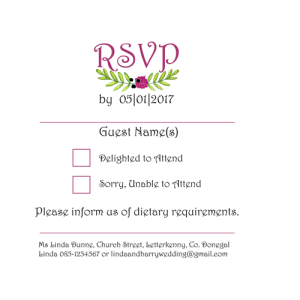 We have the most affordable wedding invitations in Ireland. 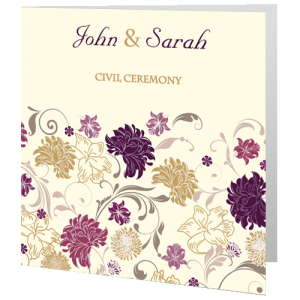 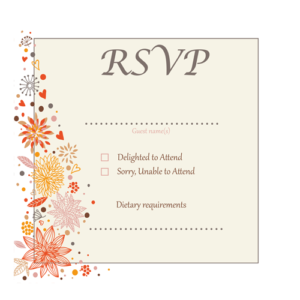 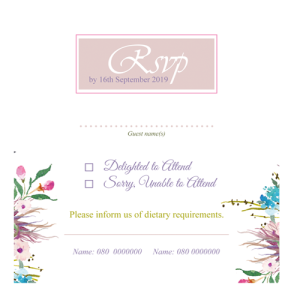 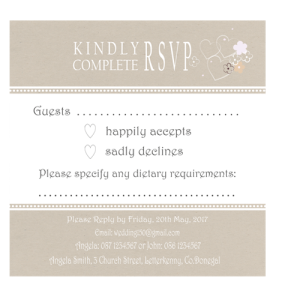 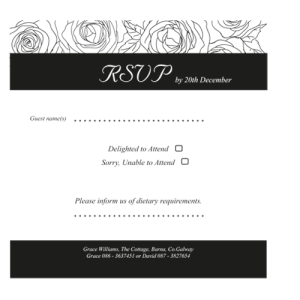 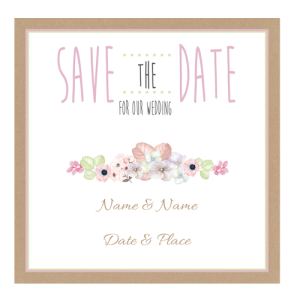 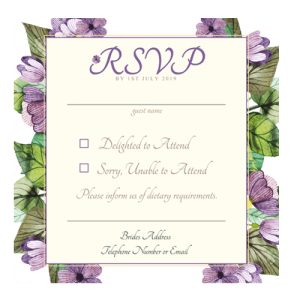 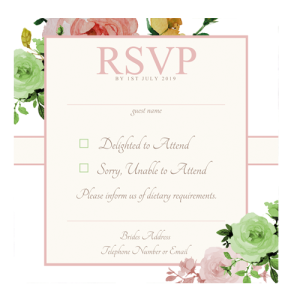 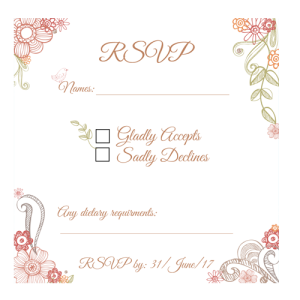 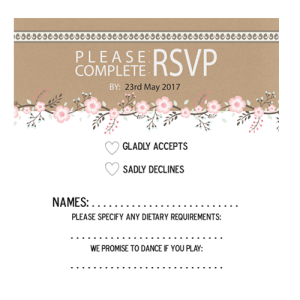 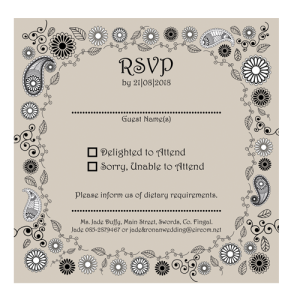 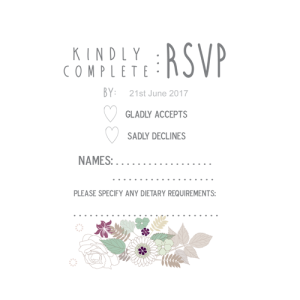 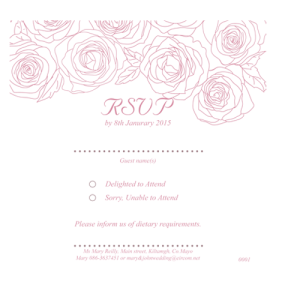 Our free tweaking service ensures your colour theme is reflected in your invitation. 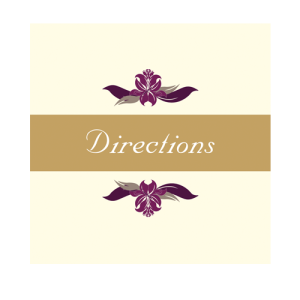 If you do not find your preferred typeface at we do our best to match your particular typeface. 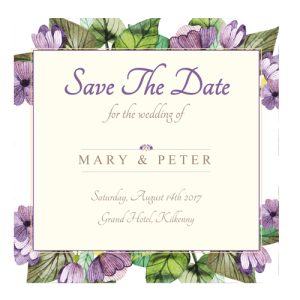 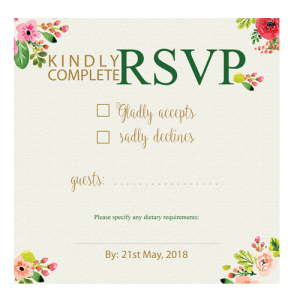 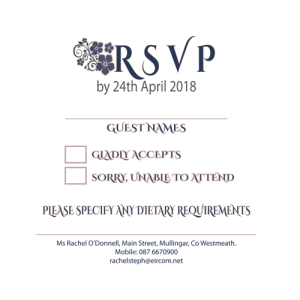 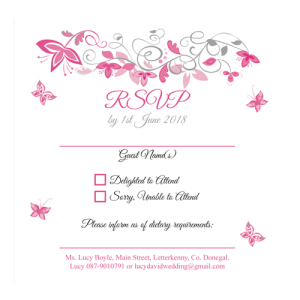 All our wedding stationery is printed to the highest standard on smooth matt white high quality card at affordable prices for you, just check out our prices at https://www.weddingcardsdirect.ie/pricing/.